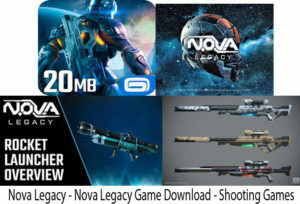 Nova Legacy is a sci-fi game, that gives first player shooting experience (FPS). The difference between normal shooting games and this is that as cool as the game is you can get it for as low as 20MB. Meaning that you don’t need to worry about your storage on your phone. In the game, our hero, Kal Wardin, is a retired N.O.V.A. (Near Orbital Vanguard Alliance ) veteran. Removed from retirement to wear his mobile armor suit in defense of the Colonial Administration forces. Aided by his trusted personal Al Agent, Yelena, Kal must protect humanity by battling with alien invaders while uncovering the mystery behind their invasion. Nova Legacy is a Gameloft brand, so you can be rest assured that the game is gonna be dope. You can craft and upgrade your weapons from the loadout to get exclusive weapons like the Eagle’s Eye Sniper to the Plasma guns. With the new update in place, you can still attack if your out of ammo, by getting as close as possible to the alien and it will signal an icon, once you press that, it automatically unleash the melee assault to the nearby Xeno alien. The user is able to enjoy first player shooting that you can’t find in an ordinary shooting game. Nova Legacy has realistic graphics and war music which can be enhanced if you can get an headphone to wear (optional). 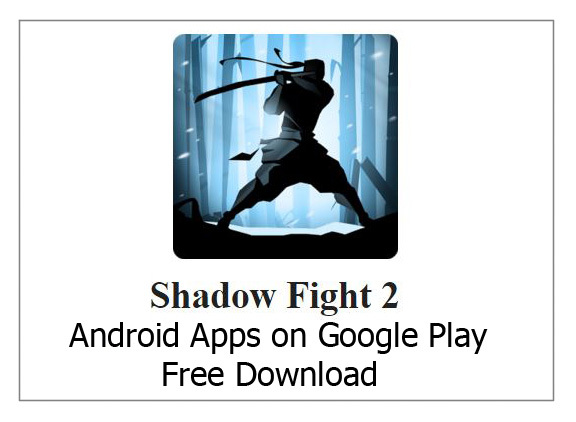 You battle alien forces in story mode, shadow events and special ops to keep yourself glued to the game for very long. Story mode, shadow events and special ops can be played offline which make it good for offline users. Test yourself against other gamers online in the multiplayer mode. During Multiplayer mode, you can play a death-match which consist of 6 other player with the winner the last man standing. You can camouflage between alien suits and marine skins. The users can see the world-wide leaderboard and enjoy replay of the match after play. Nova Legacy starts with the general sending Kal Wardin on a mission. Then he lands on the alien ship and then the game shows to options which is Learn tutorial or continue. If you go for continue, it means you have knowledge about the gameplay. If you go for learn tutorial, keep this in mind while playing. The left side of the phone is for movement and the right for directing your path. Not to get lost, there is an arrow that leads to the available targets. 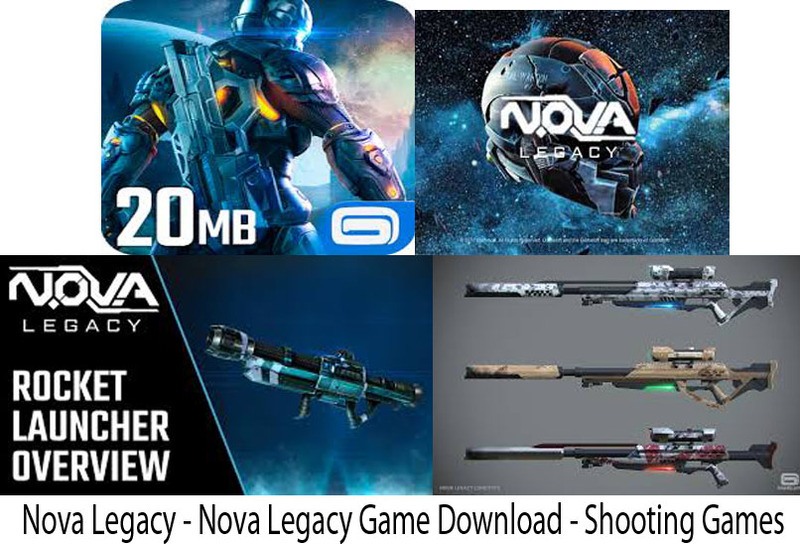 Firstly, download Nova Legacy from the appropriate site. 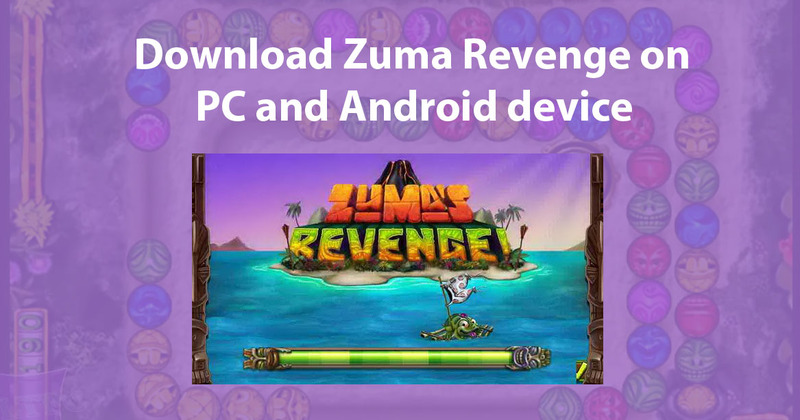 Then enjoy all the wonderful features of the game. I hope that you will enjoy the game and stay glued to makeover arena to enjoy more articles like this.